Take a dive into the world of fashion by wearing this pair of wayfarer sunglasses brought to you by Ray Ban. The lenses have been made of premium quality material, which will offer you optimal visual clarity. 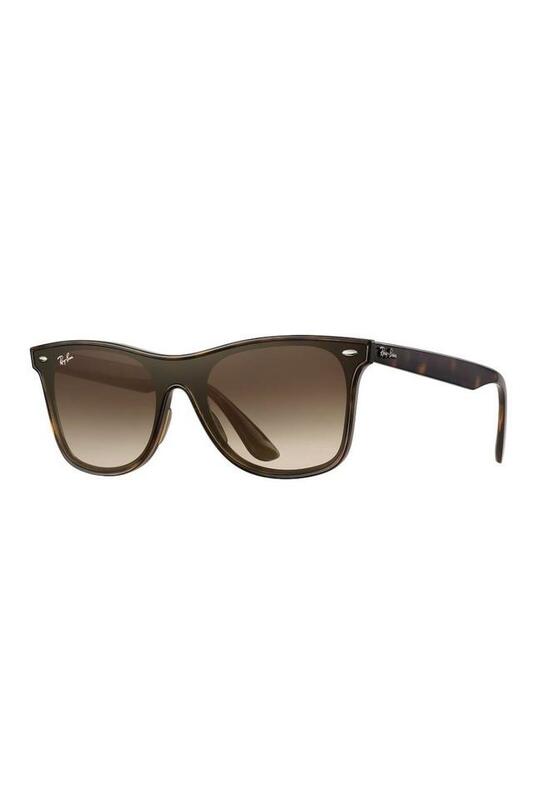 Crafted from fine quality nylon, the frame is light in weight as well as easy to maintain. 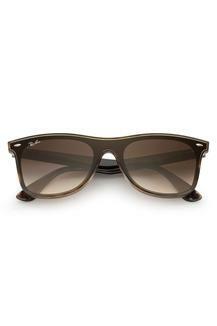 Beat the heat by wearing this sophisticated pair of sunglasses. Featuring a wayfarer style with a full rim frame, it can be combined with any of your favourite outfits to look dashing.